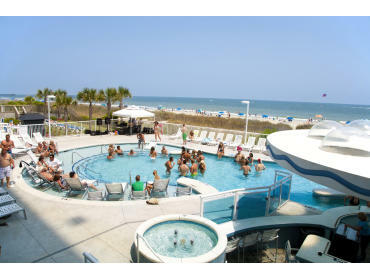 The oceanfront hotel BLUE, named as having one of the best swim-up bars in the U.S. by ABC News, is a top Myrtle Beach destination. hotel BLUE includes modern décor and a beautiful lobby. The indoor lazy river makes this hotel a great option any time of year, and your family or group will enjoy the very convenient beach access. Wake up to oceanfront views and relax on your private balcony before heading into town or out to the beach. Accommodation options range from rooms to suites and include free Wi-Fi. The seasonal amenities at hotel BLUE make it stand out as an incredible warm-weather destination. Sip a refreshing drink at the swim-up bar, or soak in the large oceanfront hot tub. Relax on the giant outdoor pool deck with in-water lounge chairs, just steps from the beach. Grab a custom Starbucks drink conveniently served in the lobby from Café BLUE, and be sure to swing back through the lobby to take advantage of the beautiful Proximity bar at the end of the day. The huge outdoor poolscape and indoor lazy river make this a great family hotel, but it gets even better! 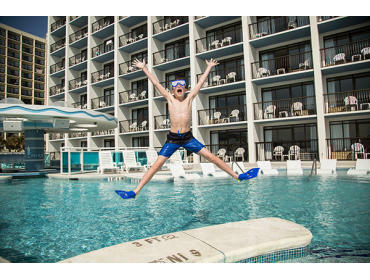 Guest of hotel BLUE have VIP access to the Shipwreck Lagoon Kids’ Waterpark, one free game of bowling per day with discounted shoe rental available, dining options, seasonal activities and other amenities at Captain’s Quarters Resort. Captain’s Quarters is located just one block south or a short walk down the beach. Enjoy up to 30% off your stay, daily breakfast for 2 at Vista 9, a $50 game card & daily bowling! Canadian Neighbor Savings! Save Up to Half Off! Our Canadian neighbors can receive up to a 50% discount through this special on stays 7 nights or longer! 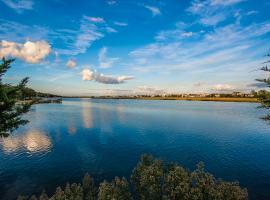 This is an ADDITIONAL 25% off our deepest rates! Enjoy our indoor lazy river, outdoor whirlpool and pool, oceanfront access and so much more! Must be Canadian citizen with valid Canadian identification. hotel BLUE - 35% Off Spring! Save up to 35% off your spring getaway! 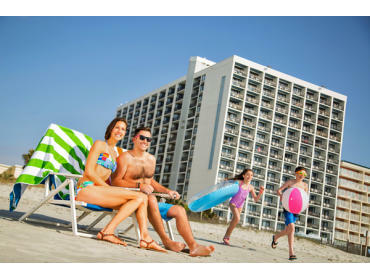 Choose from rooms, efficiencies and suites with plenty of oceanfront options! Plus, enjoy our giant pool, seasonal MIXX swim-up pool bar (rated one of the best swim-up bars in the U.S. by ABC News), indoor lazy river, oceanfront hot tub, free Wi-Fi, beach access, seasonal lobby cafe serving Starbucks & more. For more info call 855-400-6928.
hotel BLUE - 35% Off Summer + Top Rated Swim-Up Bar! Save up to 35% off your summer getaway! 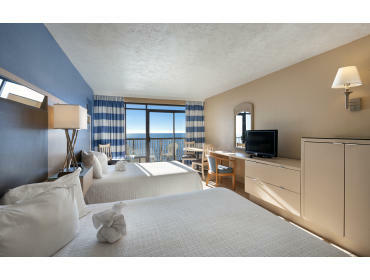 Choose from rooms, efficiencies and suites with plenty of oceanfront options! Plus, enjoy our giant pool, MIXX swim-up pool bar (rated one of the best swim-up bars in the U.S. by ABC News), indoor lazy river, oceanfront hot tub, free Wi-Fi, beach access, cafe serving Starbucks, summer activities, mascot appearances & more. For more info call 855-400-6928.
hotel BLUE - CCMF Resort Up To 36% Off + Discounted Tickets! Official CCMF Accommodations Sponsor! Save up to 36% off your stay when you visit for the 2019 Carolina Country Music Festival! Plus, add discounted VIP tickets when you book for even bigger savings! Enjoy all the amenities hotel BLUE has to offer including a giant oceanfront pool and hot tub, indoor lazy river, MIXX swim-up pool bar and more. 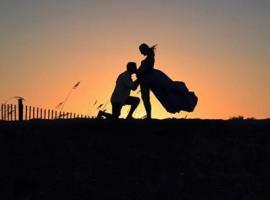 For more info, please call (855) 400-6928.
hotel BLUE - Customize Your Milestone! Customize your vacation your way! If you're celebrating a child's first vacation, consider choosing a $50 game card, unlimited soft drink refills, and a souvenir beach bag! Also included are our giant pool, indoor lazy river, oceanfront hot tub, free Wi-Fi, beach access, seasonal lobby cafe serving Starbucks & more. 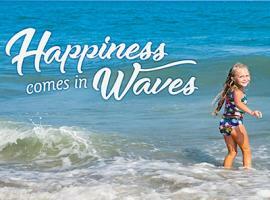 For more info call 855-400-6928.
hotel BLUE - Easter Savings - Up To 45% Off! Save up to 45% off your Easter vacation! On April 20, hotel BLUE guests are welcome to join in the fun activities at our sister resort, Captain's Quarters, beginning at noon. The day will include Salty the Shark and Easter Bunny appearances, poolside DJ, magic show, and evening glow party. Call (855) 400-6928 to learn more! 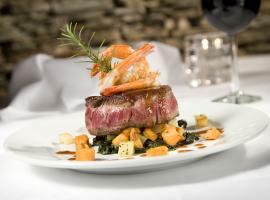 hotel BLUE - Girlfriend Getaway Shopping Package! Grab your friends for a girlfriend getaway and save up to 35% off! PLUS you will receive the VMB Card at check-in, which offers discounts at area restaurants, shopping, shows and more! Call 855-400-6928 for more information. 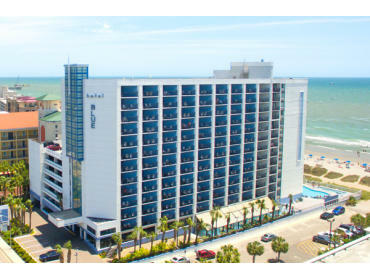 hotel BLUE - Summer Breakfast, Beach & Bowling, with $100 In Extras! Book our Breakfast, Beach & Bowling special and receive accommodations up to 30% off, daily breakfast for two, one hour of bowling per day and a free $50 game card for Level 6...that's up to $100 value in freebies! Plus enjoy our oceanfront pool, MIXX swim-up pool bar, indoor lazy river, oceanfront hot tub, summer activities, cafe serving Starbucks coffee and more. For more info call 855-400-6928. We are offering a total of up to 38% off for Active-Duty Military, Current Guard/Reserves, Veterans, Retired Service Members, & Current & Retired Military Spouses via our Military Special. Excludes stays 4/19/19 to 4/21/19, 5/24/19 to 5/26/19, 7/3/19 to 7/6/19, & 8/30/19 to 9/1/19. For more info, call (855) 400-6928.